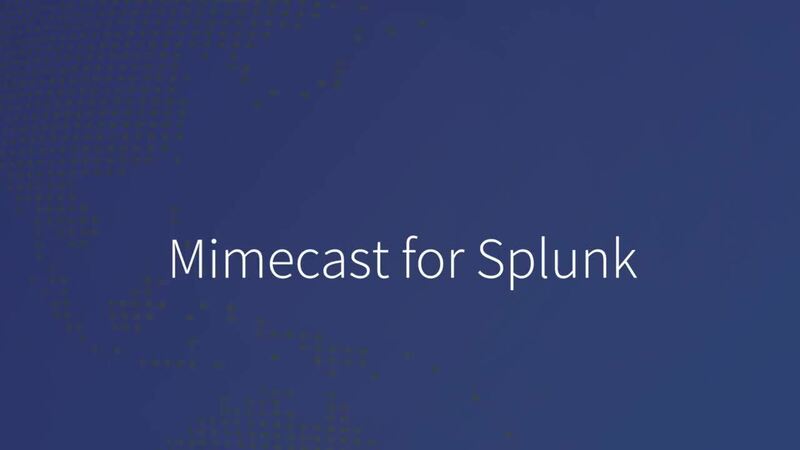 The Mimecast for Splunk Enterprise app helps you identify threats more quickly and respond faster. It does this by providing an easy way to add Mimecast gateway and audit events into your Splunk Enterprise environment. It includes a number of predefined dashboards to give you valuable, actionable insights into your organization's email security. Support for better filtering of data by Mimecast tenant has been added. A new field called 'splunkAccountCode' will be added to all logs prior to being ingested into Splunk.